IZAWA TOWEL – This is the official web site of Izawa Towel. 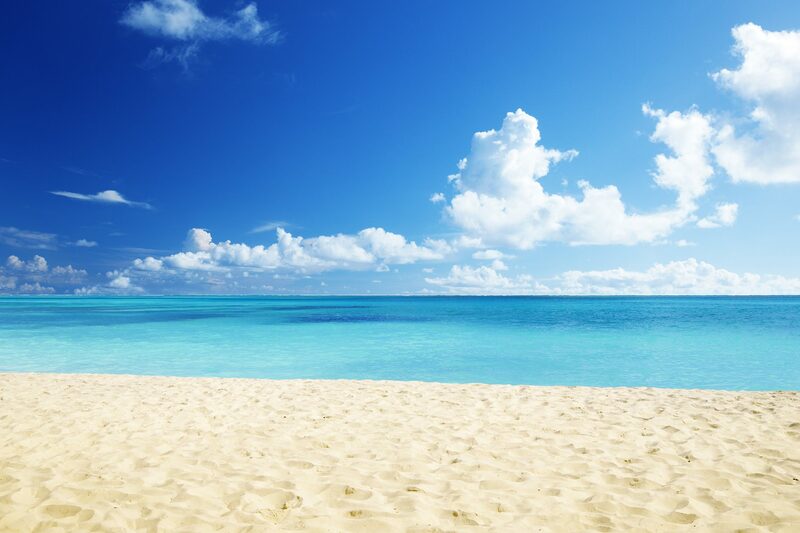 Out of the total world population of 7.3 billion, 6 billion people are using towels every day. The number of towels used is estimated to be over 30 billion. Towels are produced and used every single day. 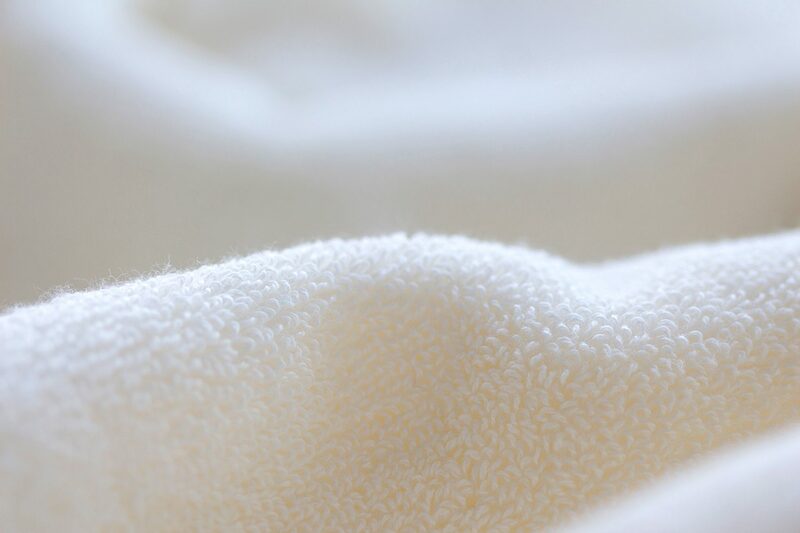 Do you know about the quality of your towels? There are 5,000 different qualities to choose from. 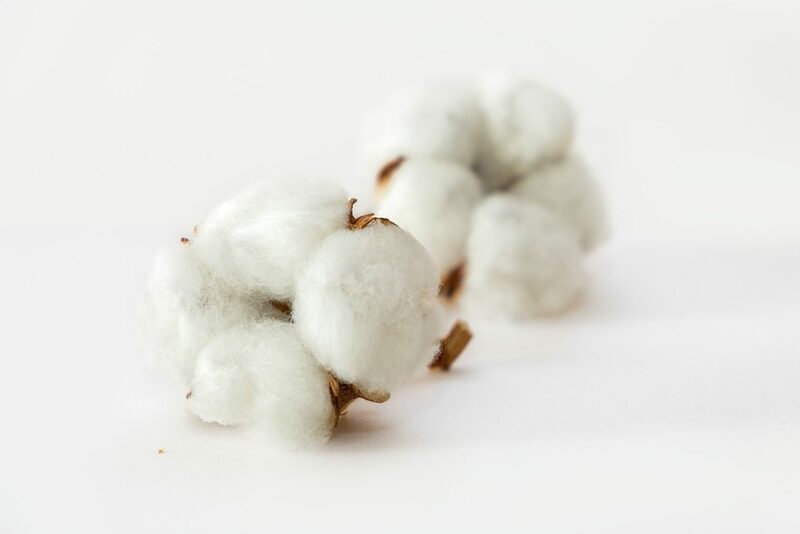 Do you know about the machinery used in towel production? There are over 400 different machines to manufacture towels. We understand all about it. 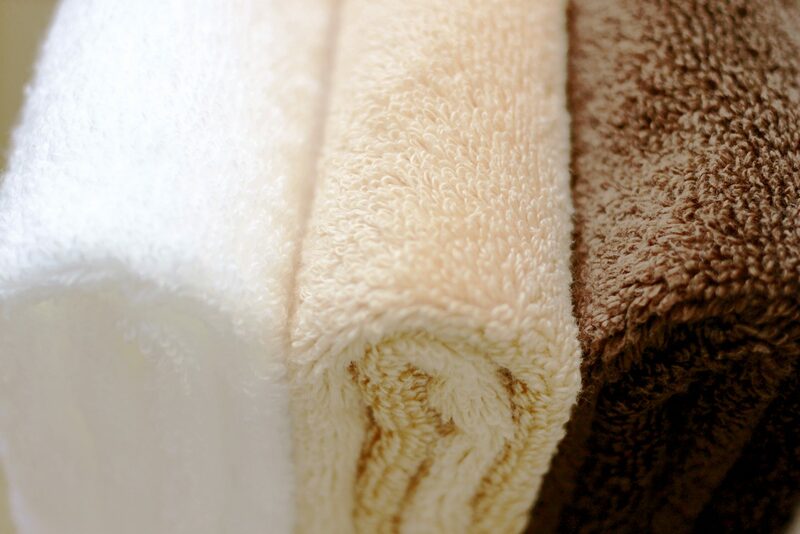 Do you know about the functional requirements of towels? develop and examine our products to not only meet your expectations, but to exceed them. We were adopted support for research and development in September 2017 , by Organization for Small & Medium Enterprises and Regional innovation,Japan. We have renewed the design of our official website. We look forward to your continued acquaintance.